Each of my paintings, particularly in the abstract, is a true self-portrait. I’m inspired by my own life of happy mayhem, filled with the realities of being a working mother, wife and artist. Painting is my therapy and passion; an incredible outlet that allows me to express my innermost thoughts, feelings and outside influences. With a constant push and pull between chaos and harmony, I strive to tie these many representational and abstract images together through color, line and form, creating collages and contemporary images connected by layers of color and texture. Color has been my major thesis throughout my career. I am fascinated by its chemistry and infinite variation and how I can employ color in my paintings to highlight areas of focus and intensity. I also find it important to look at objects without making assumptions about how they “should” look, rather observing their shape, line and color in order to portray them. today. Nancy B. began her professional career by painting street scenes in a representational style. Her development as a painter has led to an abstract style where she uses color line and forms to create collages and contemporary images that represent the emotions and influences of her hectic daily life. A native of Greensboro, North Carolina, Nancy B. currently resides in Atlanta, Georgia with her husband and two children. A professional painter, Nancy B. is also a devoted wife, mother and friend. She is active in her community and frequently contributes paintings to local charity and school benefits. Nancy B. shows in galleries across the country, including Gregg Irby Fine Art in Atlanta. 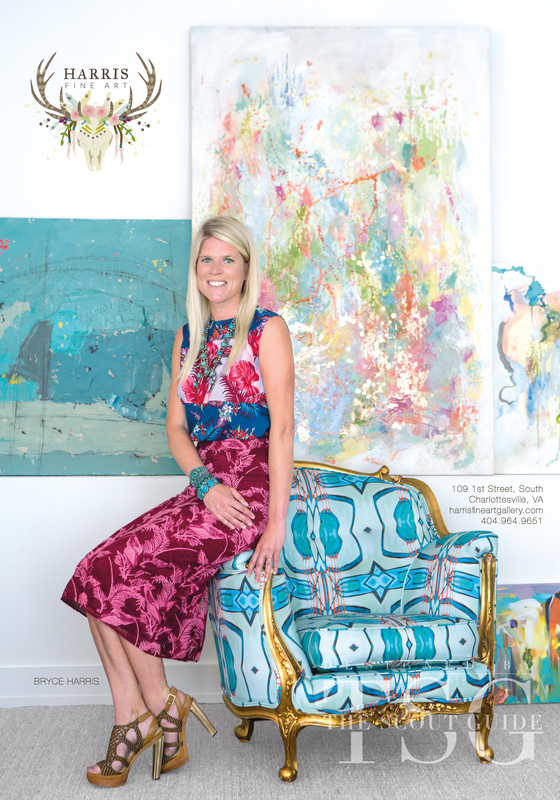 Collectors and designers across the country, including several celebrities, appreciate the playful and whimsical, abstract nature of her style, and her paintings have been featured in numerous publications, such as designer Celerie Kimball’s “Celerie Kimball: To Your Taste”, House Beautiful magazine’s “House Beautiful: The Home Book”, Atlanta Homes and Lifestyles, Domino, House Beautiful and more. For additional information and to receive the latest news, please follow Nancy B. on Facebook and visit her website http://www.nancybw.com/index.htm.